I was reading a back issue of NAG magazine just the other night while trying to stave off a coughing fit that was plaguing me. It’s winter here. Within, I came across an opinion piece by Neo Sibeko. It was rather misleading, because after all, right at the end, the supposed all-knowing Neo (according to some others at NAG) wanted someone to explain to him what certain terms which are thrown around a lot – online mostly – mean. The terms include “console-like” (I usually prefer “consolish” – similar to childish). Others include “dumbed down” or "made for console". Now I could try to give Neo and anyone else definitions of these, but most if not all of them aren’t in the dictionary, as Neo himself said. He obviously looked them up to save me the trouble. The best way would be to try and interweave some explanations and a little applied knowledge to best demonstrate. What makes a game “console-like”? First off, it appears the game was meant to be played on console. Sometimes there are subtle clues, and other times it’s blatantly obvious. Seeing as Neo was talking about how some people have applied the above terms to Crysis 2, I’ll start there. But some say that Crysis 2 is a console game, even still. I don’t know if I’d go so far as to apply that label to the box, but let us have a look. There was a subtle clue in the game that gave it away for some. It was all in the controls. The original Crysis had a wheel that came up when you pressed the – you guessed it – mouse wheel. Here you could select “Maximum ® Speed”, or “Maximum ® Strength”, “Maximum ® Armor” or “cloak”. The sequel had something different. Instead of the cool wheel, you pressed hotkeys on the keyboard (or controller). You only had “Maximum ® Armor” and “cloak”. “Maximum ® Speed” was reduced to just using the standard shift key (or appropriate button), while "Maximum ® Strength" was nowhere to be found. Now one could argue that these were simply design choices, made to simplify controls and improve gameplay… and that’s where you’d walk in to the trap. Simplify is surely another way of saying “dumbed down”. Dumbed down for what specifically? Consoles. You’ll shake your head and laugh at this perhaps, but it’s true. That’s how it starts. That’s how Crysis – which was originally only released for PC (with two console versions that came years later), ended up producing two sequels that were on all major platforms at the time of release. Yes, they look best on PC with DX 11 tech, and play best on PC, but perhaps neither is a PC game in its truest form. 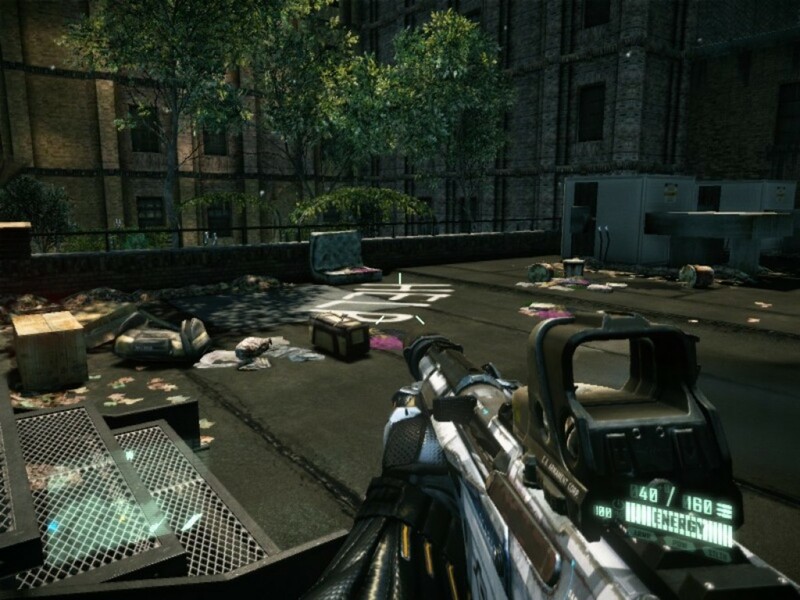 On a side note, Crysis 2 felt quite a lot like Call of Duty with all its cutscenes – and we all know CoD is one of the kings of console games. Need I bring up Modern Warfare 2 and its lack of dedicated servers, or the fact that PC gamers never got a look in with the special editions? I thought not. It’s not only easy to spot, but it’s amazing to look at various series and track how they’ve evolved (or devolved) in a way over the years. Take System Shock. The first title was technologically advanced for its time, and took quite a bit of play time to get the hang of, let alone master. 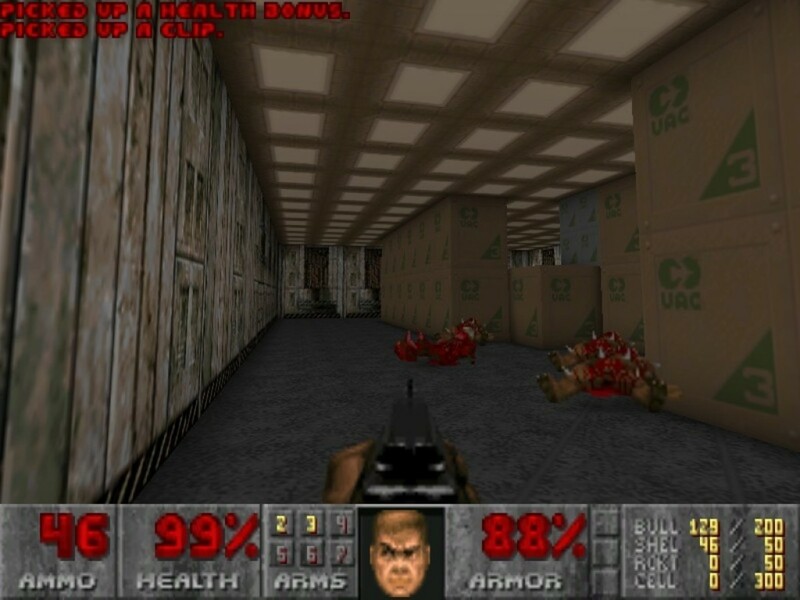 Gameplay-wise it was leaps and bounds ahead of Doom, which ironically overshadowed its existence with simple, run-and-gun action. Doom wouldn’t be out of place on console. And indeed it isn’t, seeing as it has been ported over to so many platforms over the years – even an advanced graphing calculator at one point not too long ago. 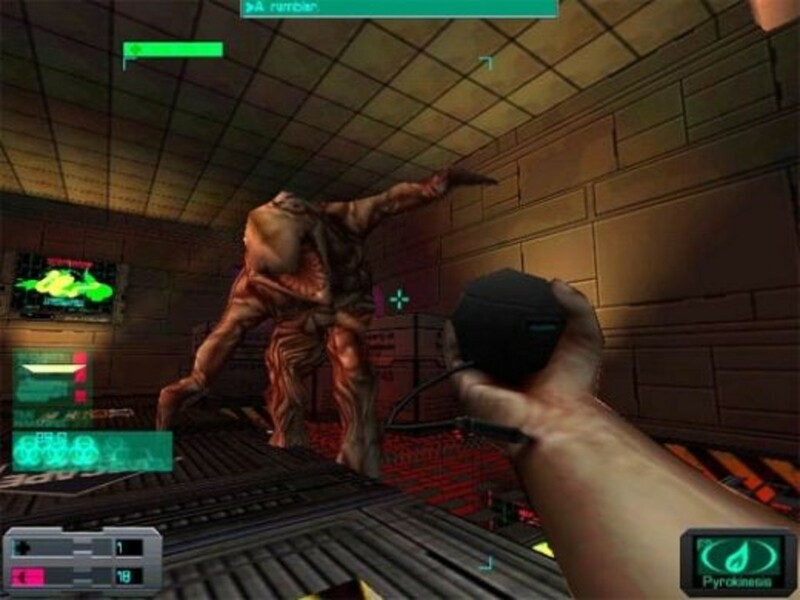 System Shock stayed on the PC, and was for the most part forgotten. It's not even on Good Old Games. That's just how forgotten it is. System Shock 2 was one of the greatest PC games ever made, in my mind. True, not everyone played it, but it is a classic. It’s no use telling any of today’s kids obsessed with graphics to “go and play it right now”. They’re too busy with Call of Duty. 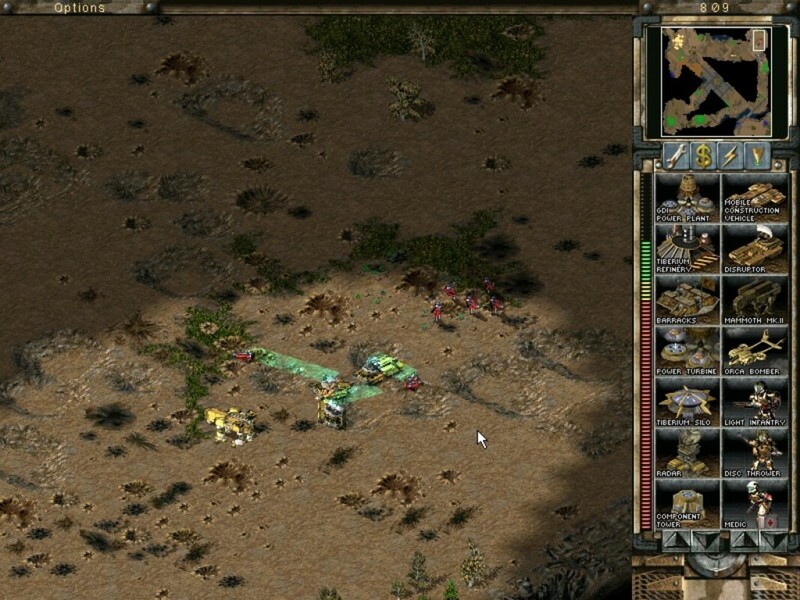 Being an FPS/RPG hybrid, SS2 had an inventory system, which is quite a rare thing nowadays even with games in the same genre. An inventory system like that requires a mouse to navigate. 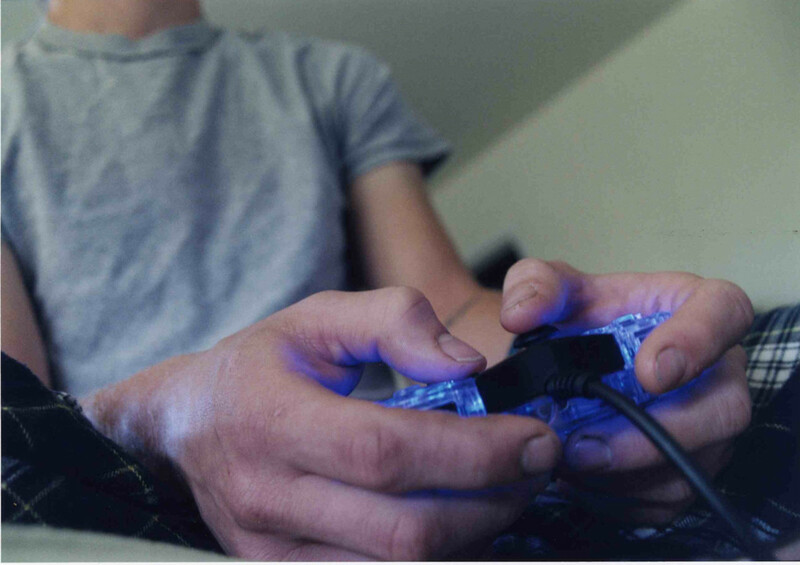 It would simply be too bloody difficult to do it with a controller – unless you use a mouse and keyboard with your PS3 or Xbox 360. And who does that? Not using a mouse and keyboard is probably the greatest thing to separate console gaming from PC gaming – other than using a TV instead of a monitor... and having friends. Then you had BioShock which came along nearly ten years later. The developers, 2K Boston, previously known as Irrational Games (and now back to being known as Irrational Games), did away with the inventory system that we knew and loved from SS2. This and other changes had been made, such as not having to rely on using one’s PDA as much. Audio logs even auto-played when you picked them up. System Shock is a PC game series. BioShock is a console game series. Other examples of how certain series have become "consolized" include Deus Ex and Thief. Deus Ex is hailed as one of the greatest PC games ever made. It was ugly, the AI was rubbish, and so was the animation – but the story, the characters within, and the gameplay were excellent. And it should have been, seeing as it was inspired by the System Shock games, and brought to life by the once great Warren Spector, before he sold his soul and went to work for the evil Disney as a Mickey Mouse mascot. 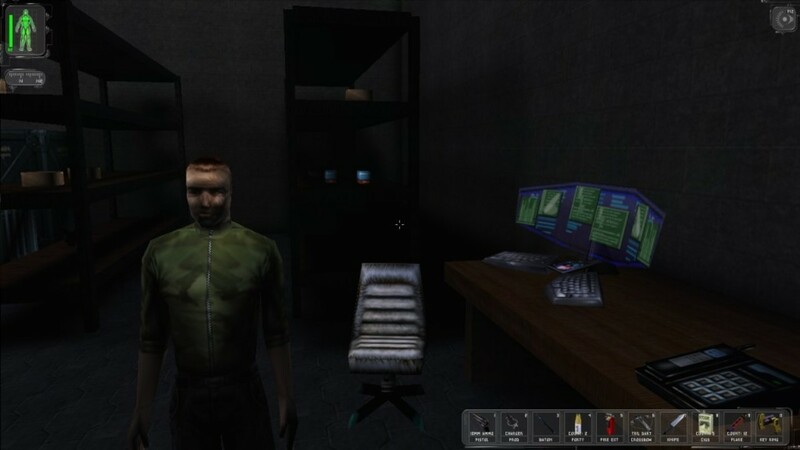 Deus Ex, too, had a typical PC feel, along with its inventory system. It was later ported over to the PS2, but I didn’t play that version and don’t know that much about it to comment on it. It looked a lot better, is all I know. 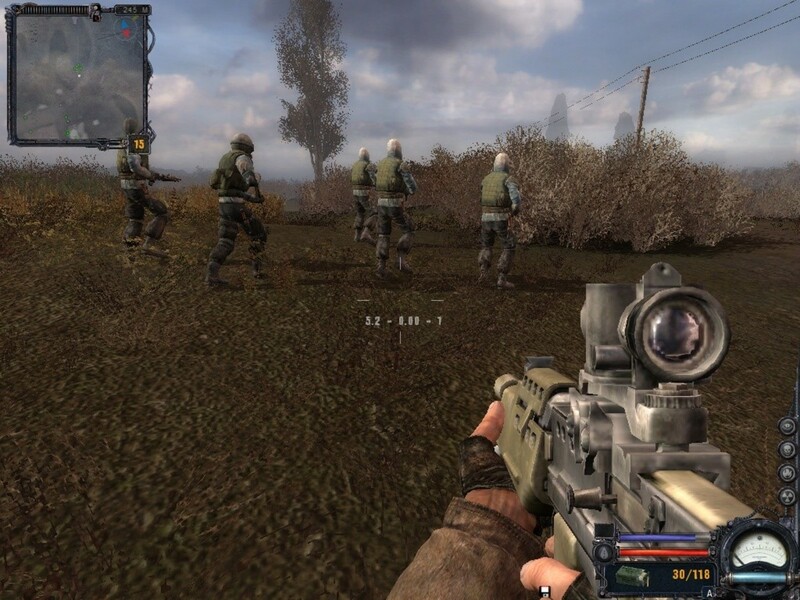 Ion Storm continued the series, bringing us Deus Ex: Invisible War. Now here, immediately, I can tell you this was destined to be a console title. Why? Because it didn’t have a “2” anywhere in the name. Instead they opted for the subtitle approach – something they also used with the next series I’ll mention just now. 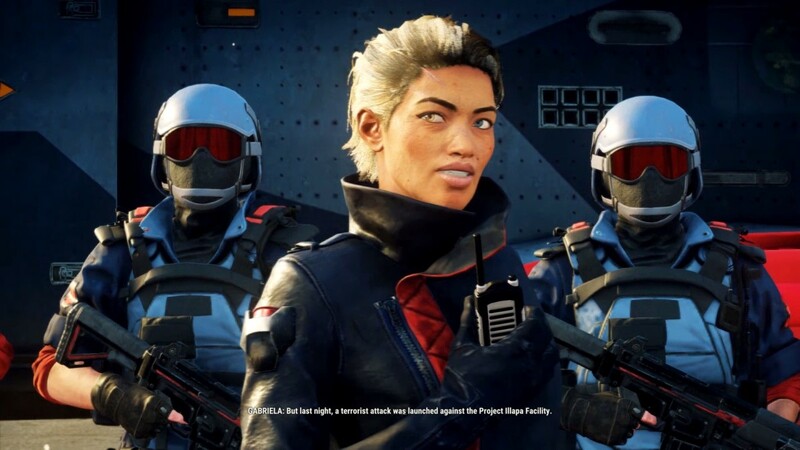 I’ve heard that this tactic of using subtitles is to keep from alienating console audiences, who likely didn’t play the first game in whatever series we’re talking about – Deus Ex, in this case. So surprise, surprise, you might have noticed this with Deus Ex: Human Revolution, too. Hell they even have the triangle button off of a PlayStation controller in the title too. Don’t say you weren’t warned. Thief is a perfect example of a series that was once great but then was tarnished – which was probably because Ion Storm got a hold of it. They only ever really made one decent game, and no, it wasn't Daikatana. Thief: The Dark Project and Thief II: The Metal Age were both developed by Looking Glass Studios – the same people behind System Shock, and responsible for co-developing its sequel alongside Irrational Games. The controls with these games were so awful for the most part that it was hard enough to play on PC. I can only imagine the hell of playing it on console. So when we learned of evidence that there were originally plans to port not only Thief II, but System Shock 2 as well, over to the Dreamcast more than a decade ago, we just laughed. Imagine navigating "Life of the Party" with a controller. HA! Thief Deadly Shadows was also made by Ion Storm, who had brought you Deus Ex: Invisible War the year before. And boy were fans left a little disappointed to say the least. It wasn’t a bad game, but it somehow didn’t feel like a true entry in the series, and more like a cheap imitator. There were things that had been in previous titles in the series that were no longer present. You couldn’t swim; the rope arrows weren’t actually usable in-game (climbing gloves, really? ), although some claim the code for the rope arrows was in the engine somewhere; and on top of that, missions were plagued with ridiculous amounts of loading points, interrupting play unnecessarily and boxing players in to small sectors of average, uninspired level design. Some attributed these problems to engine limitations (it used Unreal Engine 2.0), while others accused it of being dumbed down, specifically for the Xbox version – even going as far as calling it “Thief Lite” among other things. And you might have noticed that it, too, wasn’t referred to as Thief III. 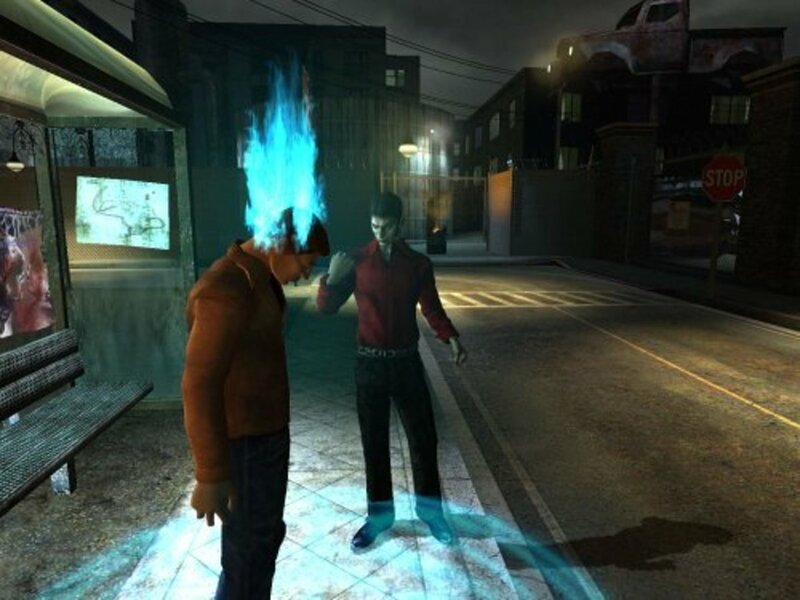 In fact, to avoid the risk of alienating console audiences, Ion Storm made it so there were hardly any references to previous games at all – especially Thief II: The Metal Age. So they alienated the loyal following of people who had stuck with the game for half a decade up until that point, instead. Looking Glass wouldn’t have stooped so low, surely. And this trend looks like it is set to continue with the latest Thief, which is a reboot. Once again, no rope arrows – you have a claw like device similar to what you had in Assassin’s Creed: Revelation. And Stephen Russell wasn't called in to lend his voice talent for the character of Garrett, either. All ready things aren’t looking good. True Thief fans are probably better off sticking with The Dark Mod instead. All right, so the series mentioned here are all old. Nobody cares. The truth is that it doesn’t end there. Plenty; too many games nowadays could be described as having a console feel to them, and many -- mainly diehard PC gamers -- are put off by this. The Dead Space series has that console feeling to it. I noticed that the first time I saw it. It was even doubted at one point whether Dead Space 2 would even be released on PC. Assassin’s Creed: console, with PC ports that come months later, usually; God of War: console only; Gears of War: console; Halo: console. I could go on forever, baby. One of the only true PC gaming series of the last decade is S.T.A.L.K.E.R. Almost every title in said series is raw, unpolished - some might even say ugly, in more ways than one. This might be due to the fact that it's from a foreign developer (GSC Gameworld) – but gosh darn it, S.T.A.L.K.E.R. just feels so much like a PC game. It’s got the classic RPG inventory system to boot – something which I personally hadn’t seen since Deux Ex; quite a throwback to the 90’s and early 2000’s. The HUD is just chock full of information. There’s quite a lot going on that you need to take in to account. It’s a damn shame that GSC has practically been reduced to nothing but a name nowadays, sort of similar to 3D Realms. And along with the semi-demise of GSC came the total demise of S.T.A.L.K.E.R. 2. What, you say they were going to bring S.T.A.L.K.E.R. 2 to consoles? Get the f@#k out of here, Stalker! Survarium, the spiritual successor, will be PC only, even if it is an MMO game, so there. And don't you dare say that GSC paid the price for tampering with a winning formula. You were thinking it. Admit it, you cruel, cold, callous person, you. Shooters work best on PC. I said it. You know it’s true. Anything that requires precision, you need a mouse for. 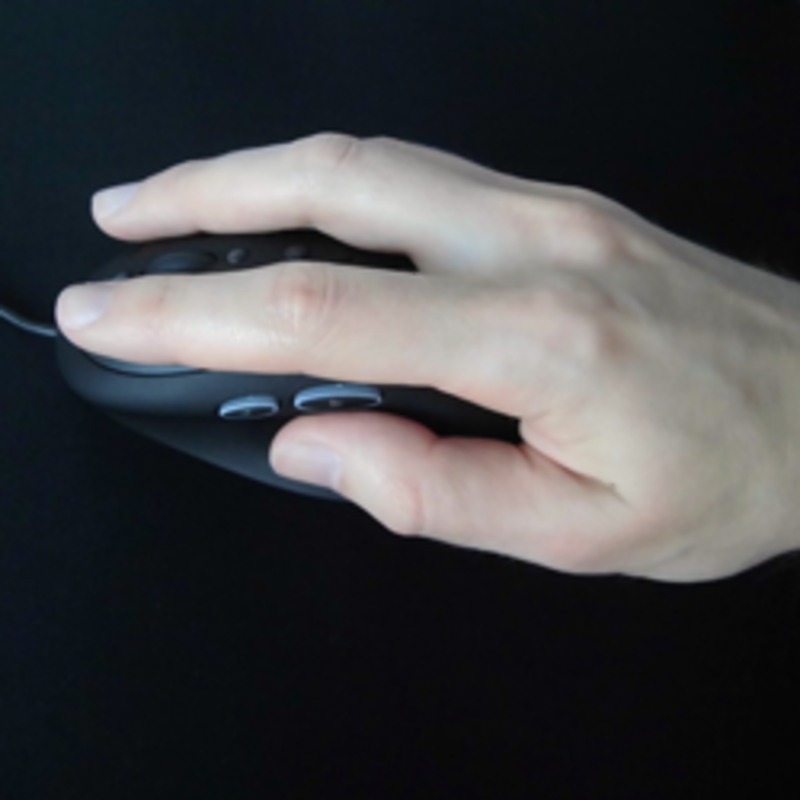 Not a controller, or a joystick, or a wheel – a mouse and a keyboard. I feel embarrassed when I see these game trailers or walkthroughs and the guy playing is using an Xbox 360 or a PS3. Do you remember the gameplay footage of Brothers in Arms: Road to Hill 30 where General Antal was practically screaming at Randy Pitchford when he was dithering about struggling with the Xbox controller? It was like he was back in the service again, probably. Racing games are console-orientated. How often do you see games with cars and bikes arrive on PC today? The same could be said for flight simulators, or skateboarding titles, or fighting games like Mortal Kombat. We haven’t had a good Mortal Kombat game on PC for over 15 years, although if the rumours are anything to go by that might finally change. Fitness games usually work well with the Wii, PS3 Move, and Xbox 360 Kinect. PC gamers aren't interested in to that sort of thing anyway. All the exercise they need is accomplished by reaching over to the bar fridge every now and again. Console games just have more of an arcade, pick up and play feel to them, in the end. From my limited amount of time spent playing PlayStation back in the day, it was pick up disc, insert disc, play game, and the most important thing you had was your memory cartridge where you stored savegames. 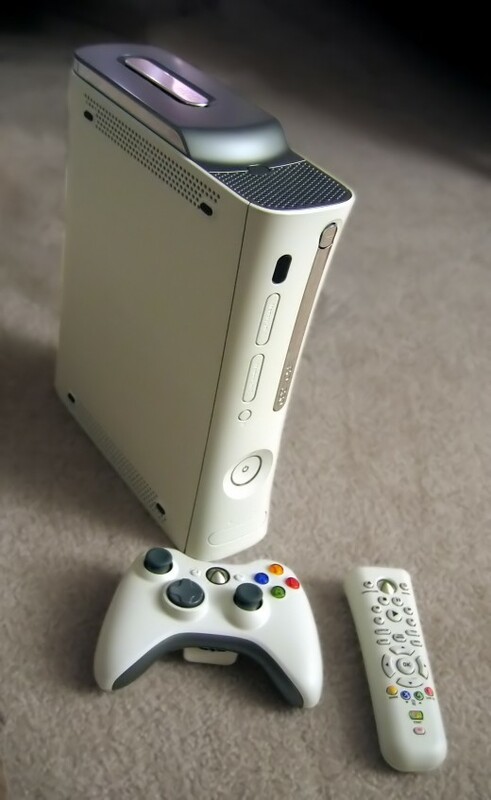 Okay, so a bit has changed since then, and consoles like the Xbox 360 come with a big HDD, and you can even patch console games because you can access Xbox Live or PSN, or even Steam with the PS3. It's simple, and that is attractive to many people. PC games have always had to be installed for the most part. Then we struggle with drivers and other conflicts. Then we have to settle for medium graphics because high is causing rolling blackouts in the house. 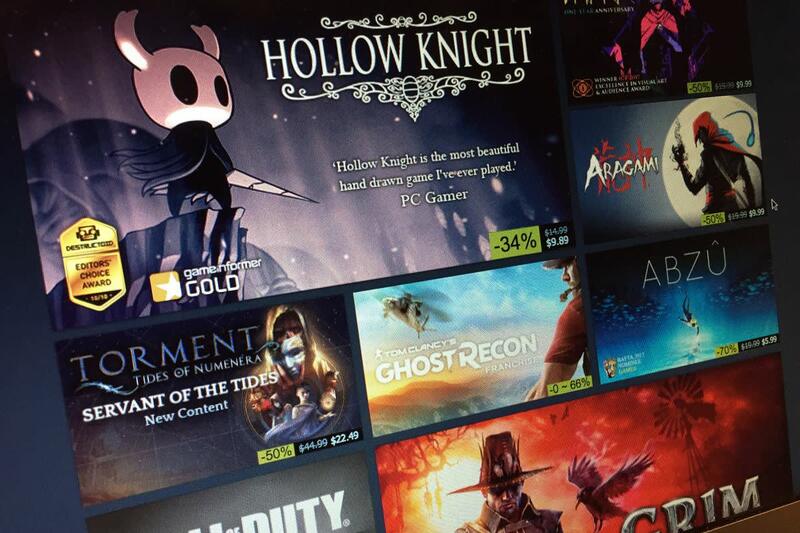 PC games have a steeper learning curve. They’re more difficult to master – and we like it this way. We like gadgets, nobs, dials, meters, and graphs, etc. We like complex control systems that have hotkeys all over the board – because keyboard keys outnumber controller buttons by at least 10 to 1. We like hotkeys on the mouse. We like alternate control keys. It's like being in a spaceship or at the controls of a nuclear power plant. You don't get the same feel with console games. So to summarise, I give you this. A short, condensed list of things that make a video game optimised for console. This is indeed for all you people with ADD and will be particularly useful if you plan on avoiding any of these consolised games in future. The graphics aren’t that great (not always). You don't have the ability to customise graphics settings or controls for the game in options. There is no options menu. You can only play with one of those XBOX controller for Windows things. The HUD (heads up display) is almost non-existent, or at least very minimalist. The use of subtitles in the game’s name, with no numbers present – particularly common with sequels. Simplified inventory with RPGs or FPS/RPG hybrids. A gimmick like regenerating health is present. It has auto-aim or aim assist (with the exception of Half-Life -- it didn't function properly anyway). Hit boxes on enemy targets are a mile wide, making them easier to take down. Special editions are only available for console owners. The game is platform-exclusive upon release. PC owners get a rubbish port a year or two later. 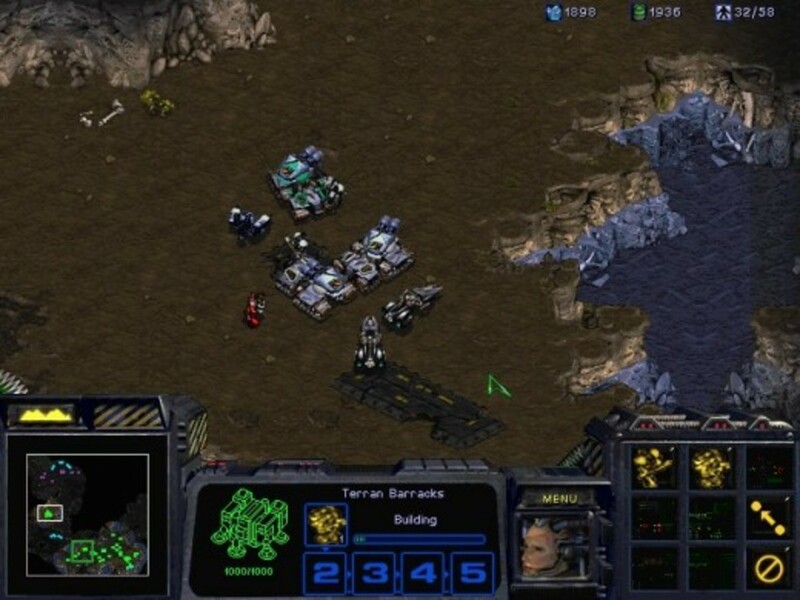 The game was released after the year 2000. The game isn’t made by Valve or Blizzard.